How do I change my Discovery Preferences? How long should I wait to give out my personal information to another member? 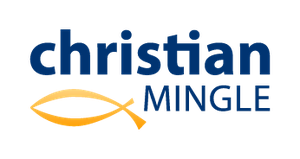 Do Christian singles actually get married after meeting on ChristianMingle?